The age of taking written notes during class is coming to an end as the Internet enables the development of virtual classrooms. Students now face the challenge of losing focus during class while texting on their phones or using their laptops for non-educational purposes. Teachers find themselves in a position where they must frequently interrupt their lectures to restore the students’ focus. We don’t have to blame technology for the lack of focus our children suffer from. Technology can be used to focus attention in class rather than to distract. It can be tamed to increase academic achievement and make the best out of lecture time. Making this transition requires the development of virtual tools for teachers to help them monitor and control their classrooms is vital. Think of it as introducing a new educational environment that will automatically encourage student participation. We have listed three currently-available tools below. These may act as a good resources to the teachers to support organization, classroom management, and assessment. This site helps teachers organization their classroom to get the most out of lecture time. If supports to-do lists, customizable lesson plans, and more. LearnBoost is a student progress monitoring tool that sorts students by progress rates, determines bottlenecks, and shares progress with parents. 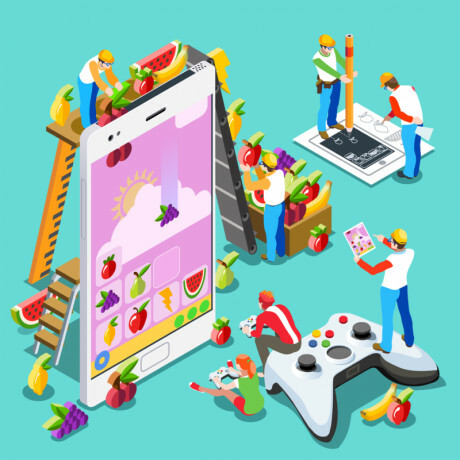 With these and other tools available on the market, teachers have a good foothold when it comes to virtualizing their classrooms. If the teacher is provided with a curriculum as well, that becomes a home run! 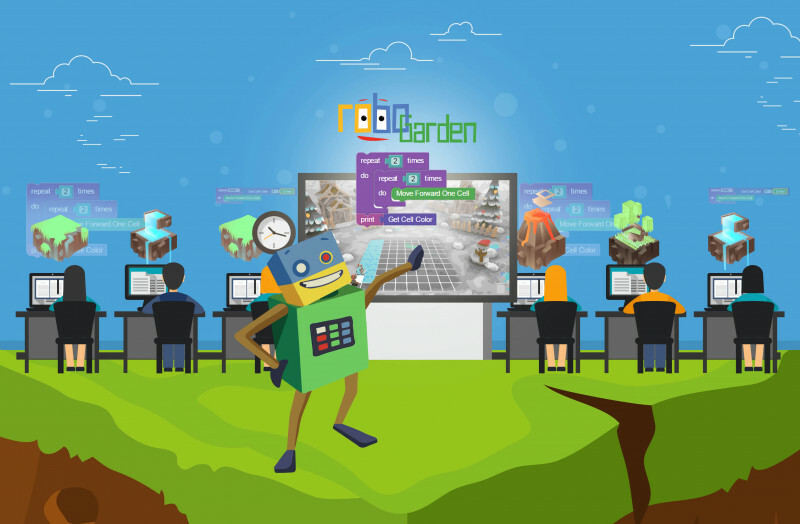 The RoboGarden platform has already implemented all the features described in the above-mentioned sites, coupled with a curriculum that guides students through the basics of coding. Students progress through RoboGarden by completing journeys that cover the programming concepts necessary for the K-12 curriculum. Teachers can enjoy a personalized account where they can add students to the classroom, assign courses, monitor student progress, and determine the bottlenecks faced by individual students and the class as a whole. Administrators can assign one or more teachers to each classroom and open up multiple courses for them. They can also monitor each classroom’s progress charts. We like to think of it as a single platform that gives teachers full control over their classroom while providing an engaging learning experience for all students. 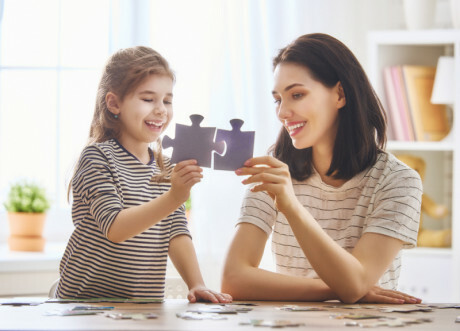 Why are puzzles so important for kids?